Who needs a knight in shining armor when there's an earl at your side...? Gwendeline Gregory doesn't know what to think when she encounters the dashing Alex St. Audley, Earl of Merryn. She's in over her head in London Society, trying to fend off a scoundrel who will stop at nothing to ruin her. 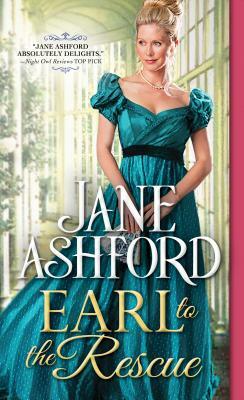 On the brink of a devastating scandal, the earl arrives just when she needs him most. But are his motivations trustworthy? And can he avert ruin for both of them?